Clothes Taking Too Long to Dry? 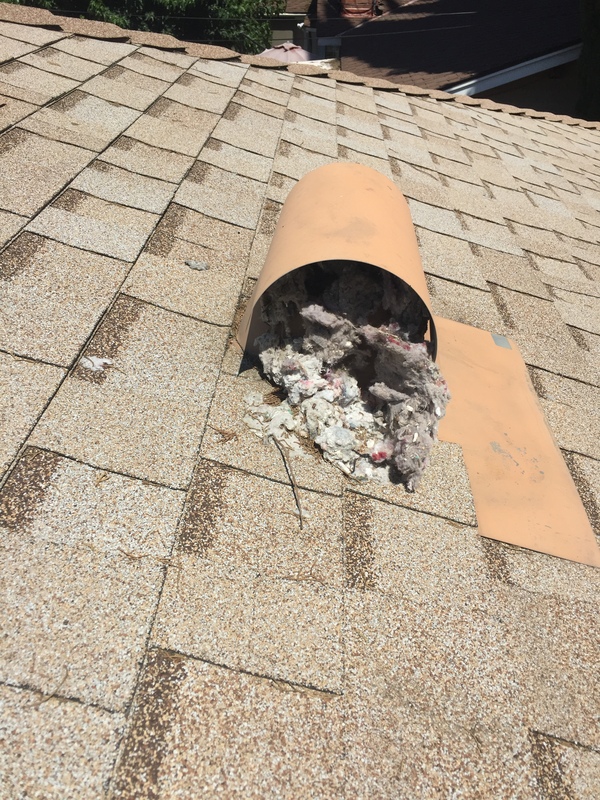 It’s Time for Dryer Vent Cleaning! If you’ve noticed that the clothes in your dryer are coming out damp after each cycle, and you need to keep the dryer running longer to dry them thoroughly, you may think something is wrong with the appliance. 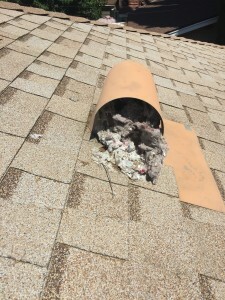 But this problem is often a warning that the dryer vent is clogged up with lint. This is more than an inconvenience… it can turn into a significant fire hazard for your house. Posted in Indoor Air Quality | Comments Off on Clothes Taking Too Long to Dry? It’s Time for Dryer Vent Cleaning! No home’s HVAC system will last forever. Eventually, the heating and air conditioning system will wear down to the point where doing further repairs can be throwing money away. Costly repairs may only keep the system operating for a short time before it’s time for another repair. The system can also drain additional money through inefficient operation. A replacement system gives you a fresh start with an AC and heater that require few repairs and work at peak energy efficiency.